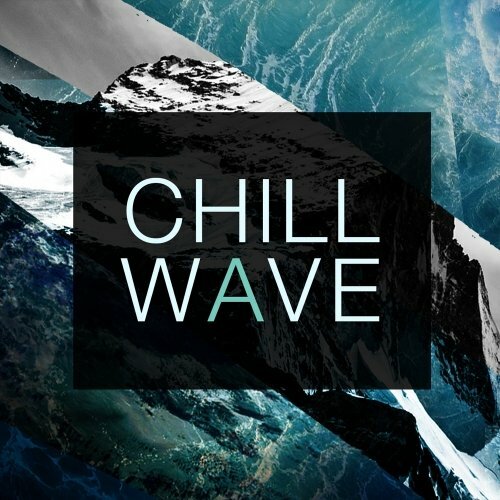 Chill Wave provides you with over 900MB’s of loops, WAVs and MIDIs which is full of nostalgic analog synth sounds, late night beats and euphoric soundscapes. Chill Wave contains 25 Bass Loops, 106 Drum Hits, 100 Drum Loops, 25 FX Hits, 25 Music Loops, 25 Percussion Loops, 25 Synth Loops and 25 Top Loops. 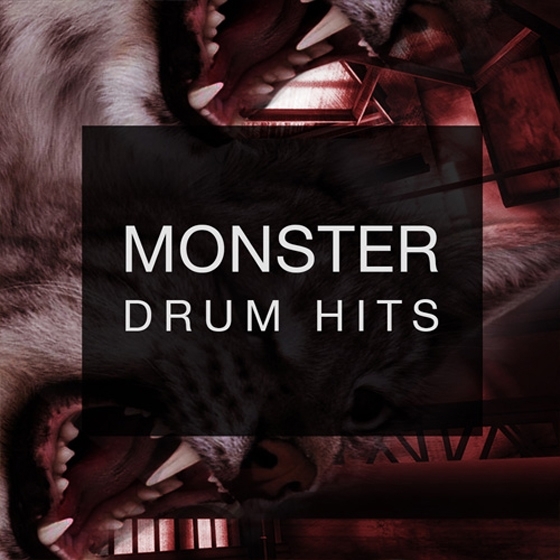 There are over 500 carefully sculpted drum hits inside Spf Samplers newest sample pack Monster Drum Hits. The sample pack is perfectly designed to allow you to quickly load the sounds into your sampler and start constructing beats with out the hassle of creating your own drum hits. Underground Techno is a huge 550mb of loops, hits and presets. Thats 228 loops, 183 hits and 50 sylenth1 presets. Massive Deep House Presets 2 is the follow up to spf samplers hugely successful Massive Deep House Presets 1.